Update: New details emerged from the New York Post about the possible future Springsteen broadway run this fall. Click here to read the New York Post update. It sounds like the Walter Kerr Theater owner is getting nervous as Springsteen does not seem to be in a hurry to announce his broadway show. The owner has reportedly also turned down play offers to keep the fall months open for Springsteen. It now appears that Springsteen will be reading from his memoir, Born To Run, and picking up his guitar to illustrate a point within the book. Probably not what many people wanted to hear, but hey, it's better than nothing. As the article alludes, the tickets will probably sell out instantly so there is no real rush to announce these shows. However, if they are happening in the fall, a late summer announcement may be incoming. Ok, everyone keep calm, no pushing or shoving. This is a huge rumor and it comes from The New York Post. 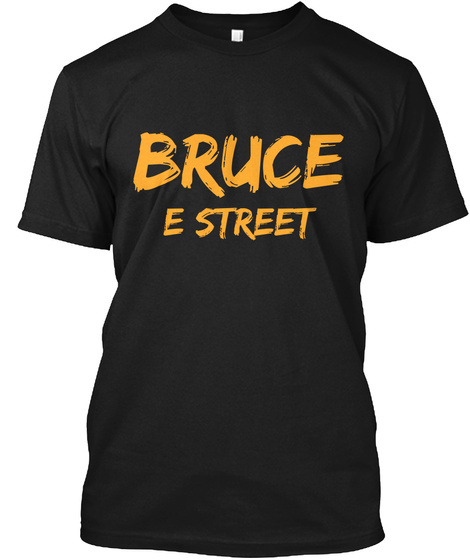 Bruce Springsteen is rumored to take up a residency starting this November in New York City at the Walter Kerr Theater. Sources told The New York Post that Springsteen wants to play smaller and more intimate shows for his fans and came up with the idea of performing in a Broadway Theater. The Walter Kerr Theater holds only 975 people, so expect tickets to sell out instantly if this rumor pans out to be true. Read the full article by clicking here. 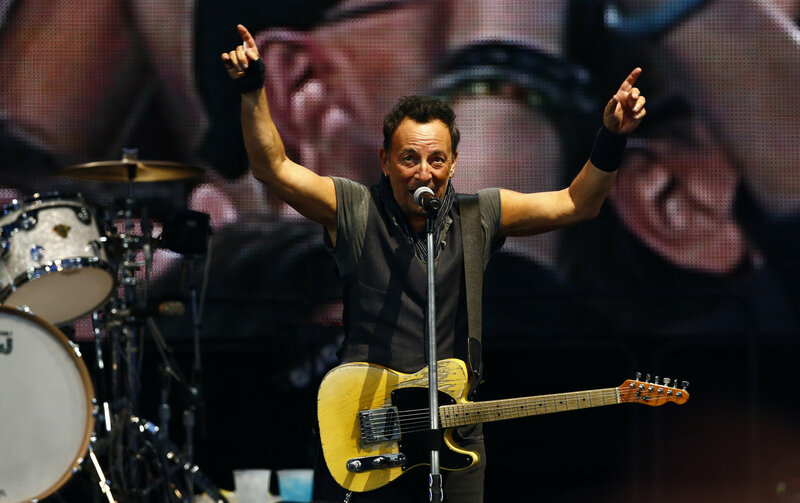 It is also reported that Springsteen will perform five shows a week, for eight weeks at the Theater. I must say that this raises my suspicion. Five nights a week seems a little high to me personally. Furthermore, it sounds like the Theater will not charge Springsteen any rent, pretty good deal for The Boss. I am nervous about one thing, ticket pricing. This is going to be pretty tricky and it's obvious that this run of shows will be the hottest ticket in town come the fall. The thought of this rumor panning true just sends goosebumps down your body. I think it's safe to say that The New York Post would not just publish any article without having some sort of confidence in their sources. Needless to say, let's all say a prayer tonight that this rumor turns out to be true.